Mile High Fitness & Wellness was founded by Kim Farmer whose primary mission is to bring fitness and nutrition to anyone, anywhere, anytime. 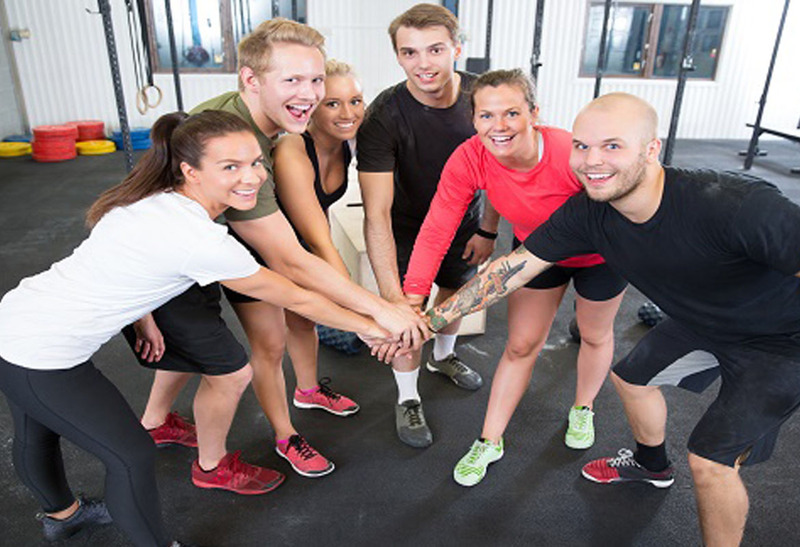 Mile High Fitness & Wellness is the proud provider of many municipalities, private companies, school districts, non-profits and other groups located in and outside of Colorado. She has partnered with many practitioners to travel to various locations to provide high quality, professional personal training and nutrition programs, corporate wellness initiatives, assessments, workshops, speeches and more. Sign up here to schedule a consultation for in home/at work fitness and nutrition support.